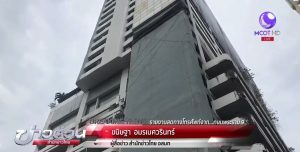 A SHOCKING accident occurred this morning (Feb. 23) when all 5 elevators of a hotel in Rama 9 area suddenly plunged from the 24th to the 6th floor but fortunately they were not carrying any passengers and therefore no one got injured, Thai News Agency reported. Officials who checked the accident said the elevator control unit had crashed and flame shot out from the cabinet holding it. The fire has been put out but the 22nd to the 24th floors of the hotel is full of smoke which is being dispelled. 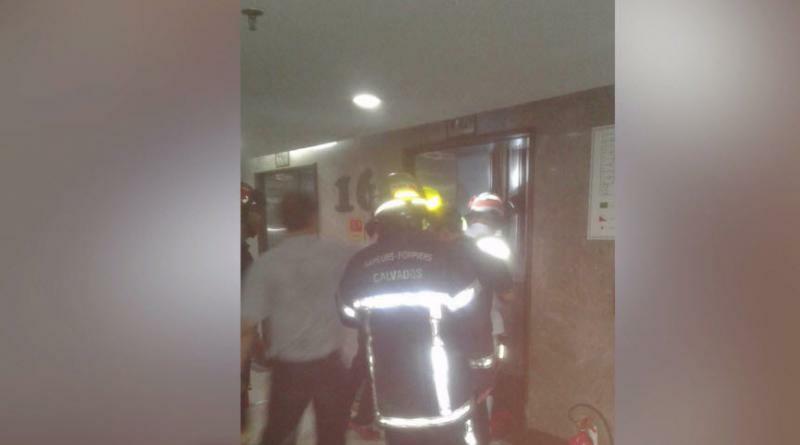 In August last year, a woman who had just given birth was killed moments later when a hospital elevator in Spain suddenly malfunctioned and cut her “in half,” according to a report published by New York Post. Rocío Cortes Nunez, 26, was being taken on a stretcher to a third-floor maternity unit after waking up from a C-section at the Our Lady of Valme Hospital in Seville, El Correro reported. Her husband, José Gaspar, joined by other family members, was waiting for Nunez when he “heard a loud blow in the elevator,” he told the news outlet. A hospital warden moving Nunez between floors had decided to change elevators after the doors opened and closed, but the lift didn’t move, the Mirror reported. But as he started to remove the stretcher, the lift began its ascent, trapping the woman, according to the report. Regional health minister Marina Alvarez called the incident “quick, unusual and tragic,” El Correro reported. 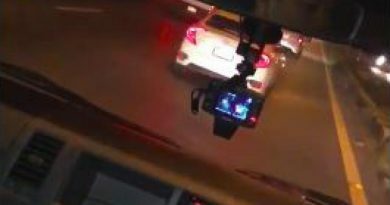 Nunez’s baby girl was on her way to another hospital to receive treatment for a heart condition when her mother was killed, the Mirror reported. Nunez had two other daughters, Carmen, 5, and Rocío, 4. 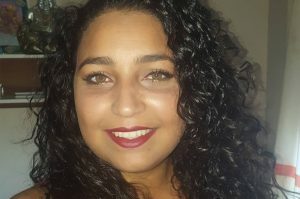 “They have killed my beautiful daughter, the joy of my life, and they’ve left three young girls without their mom,” Rocío’s father, Juan Manuel Cortés, told ABC Sevilla. Nunez and Gaspar married about four years ago. Nunez was a housewife and Gaspar worked as a waiter, the station reported. Second in-text: Facebook photo of Rocio Cortes Nunez published by New York Post.